The estate of someone whose death was caused by an injury or disease received or aggravated whilst he or she was on active service with the UK armed forces is exempt from Inheritance Tax, (IHT), yet many relatives or friends carrying out probate on an estate may be unaware of this warns law firm Adams & Remers. In a recent case, a chance comment made by a relative has saved the estate a £330k IHT bill as the former Wren died from Mesothelioma which had been caused during her WW2 years spent working in buildings constructed of asbestos. 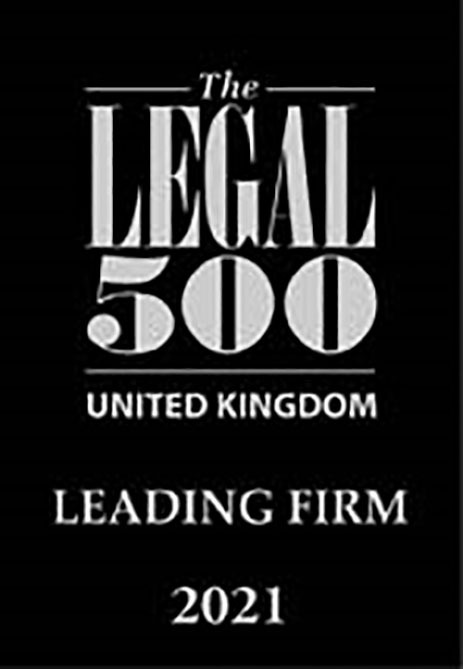 For further information regarding this issue contact Douglas Murray at Adams & Remers.